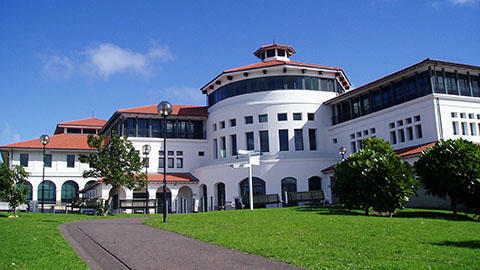 Massey University is distinctive amongst New Zealand universities because of its ability to deliver research-led teaching and research training on three campuses in Auckland, Palmerston North and Wellington. Massey has strong links with industry and commerce contributing to economic development as exemplified by our teaching and research in applied areas such as veterinary medicine, food technology, information sciences, engineering technology, agriculture, finance, marketing and accountancy. International students who come to Massey find a warm, friendly place to study and an intellectual climate in which they are encouraged to excel. The Massey philosophy is to help students prepare for career challenges in today, with programmes that are relevant, innovative and flexible.